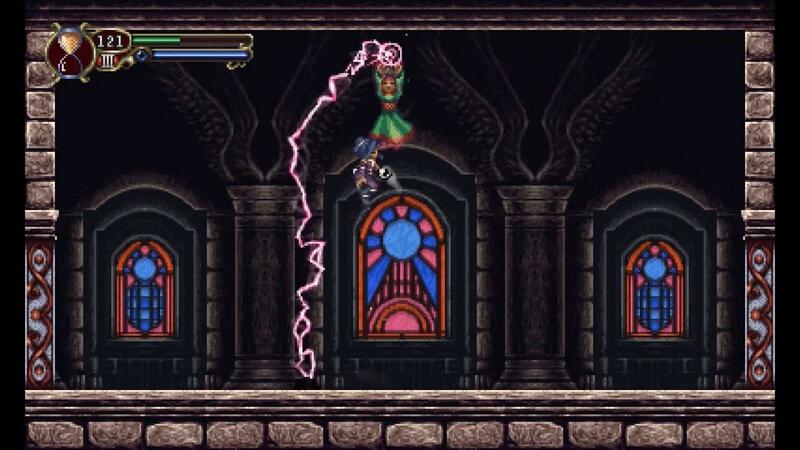 See Also: BTRE's review on Timespinner. After playing it myself, I was also quite impressed with it. Some lovely music, a great visual style and it works great with the Steam Controller when paired with SC Controller (for use outside of Steam). For more thorough thoughts, definitely take a look at BTRE's post linked above. Find it on GOG now. Also available on Steam or the Humble Store. I have to say, Kickstarter backer, that this game is absolutely lovely. The pixel art is stunning at points, the music is outstanding, overall just a fantastic game in my opinion. I've been recommending it to everyone. If you're not into metroidvania games, I actually am not really, it might still be up your alley. I also thoroughly enjoy the story as it's not like most games have become where there's a hero and a villain that are black and white and the villain does evil things because they're evil.